eWebSuite has been providing software testing services since long time to various companies varies from startups to global software giants. 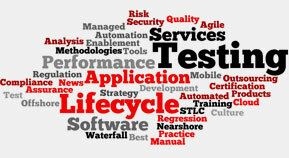 Our team members have developed expertise and in-depth experience in software testing. This makes it easy for the companies to ensure the quality of their software services or products in various phases of software testing. Our customers have always trusted our robust testing processes, specialized tools and testing capabilities to help them deliver error-free software and applications faster, and with reduced cost. From start-ups to large enterprises, companies are partnering with eWebSuite specifically to address their software QA challenges for fulfilling their specialized independent software testing needs. Our testing teams helps companies adopt a holistic approach towards fixing the main issues related to their software product, systems and applications using the standardized software testing tools, frameworks and accelerators. 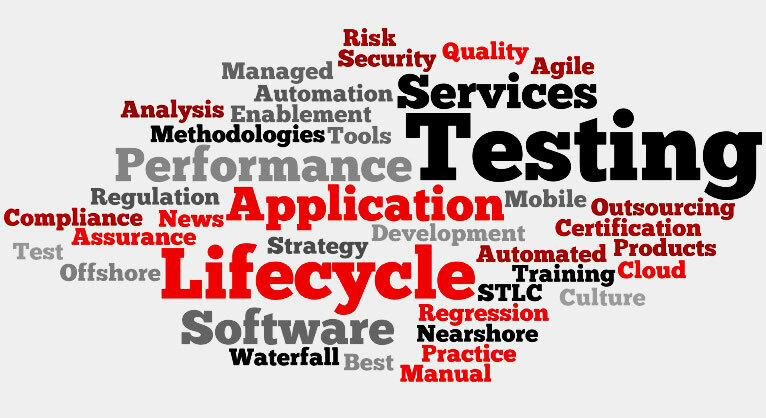 With our strong capabilities throughout the quality testing cycle – right from software test automation through setting up and managing dedicated Testing Labs. Provide assurance of quality so that you can focus in other aspects of your product development cycle. Let us be the gate-keeper for your product or service before you let it go out the door. Contact us to learn more about our Independent Software Testing services offering by visiting eWebSuites.com.